The whole new way to save at the dentist. Big savings. Every service. Every time. 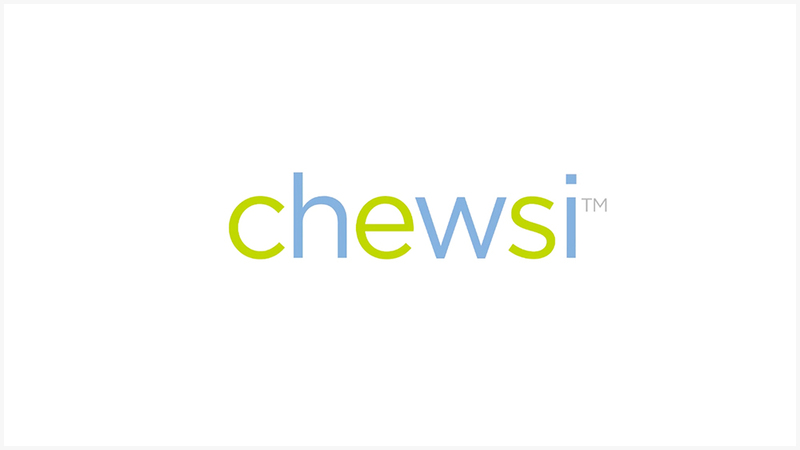 Chewsi is a whole new concept in dental care, getting you savings you can’t get on your own. We’re different from everything else out there. We never get between you and your dentist, or interfere with your care. With no monthly or annual fees, no restrictions, no rules, no limits and no maximums, you’ll only hear YES from us. Watch our video to see how Chewsi works. Enter your zip code to find a Chewsi dentist near you. Please input a valid 5 digit zip code. Enter your smartphone number and we’ll text you a link to download the app. 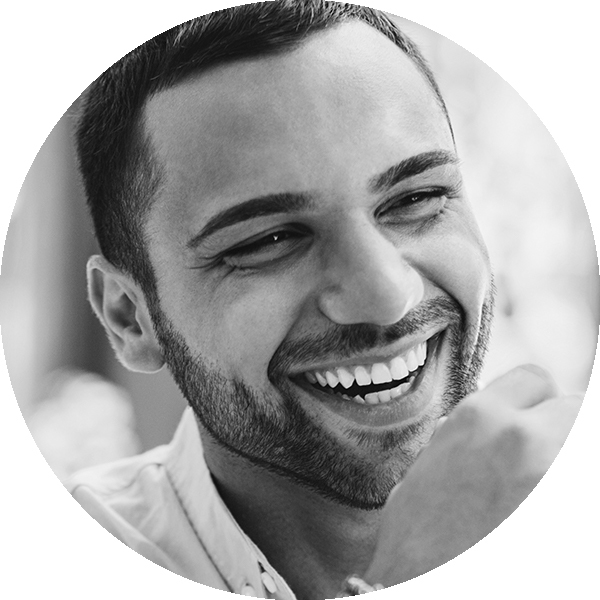 Chewsi partners directly with dentists to give you significant savings you can’t get on your own. 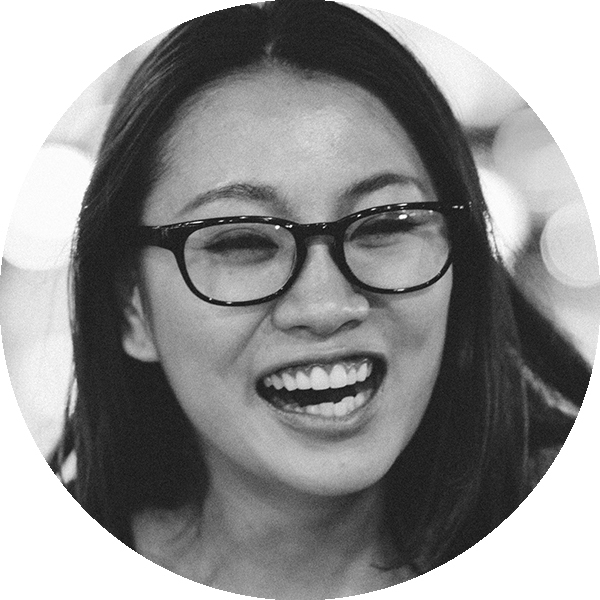 With Chewsi, you pay only for the services you need, when you need them. 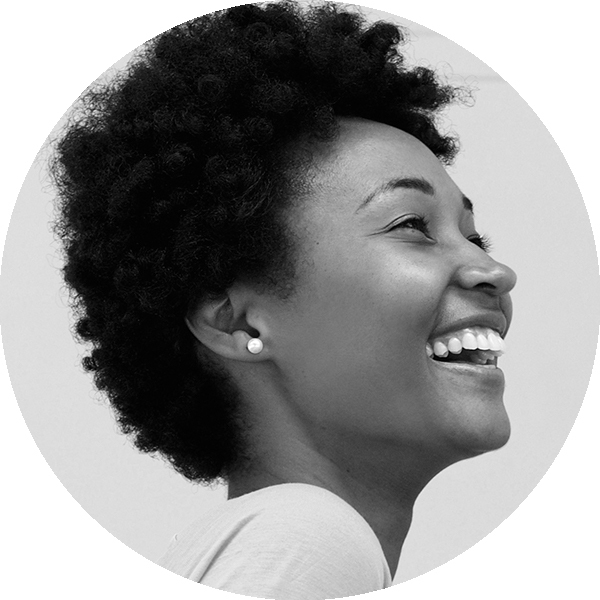 From braces, cleanings and crowns to teeth whitening and implants, you name it, you save. 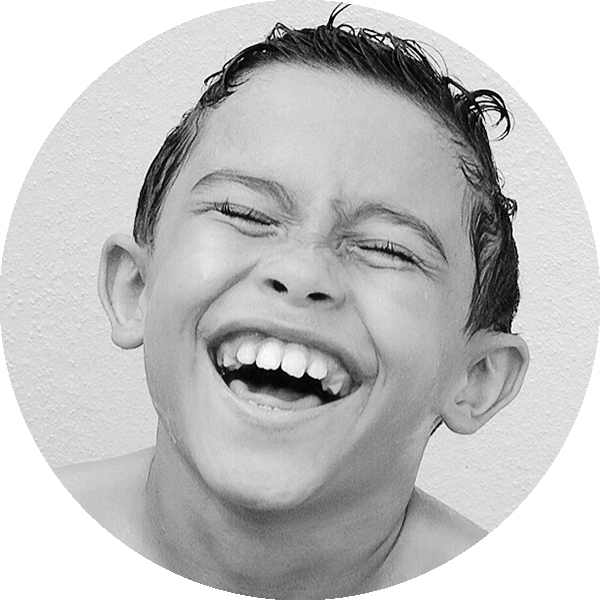 Our handy Cost Estimator lets you see what you’ll pay before you go to the dentist. Get the care you need, now. No questions asked. No exclusions! 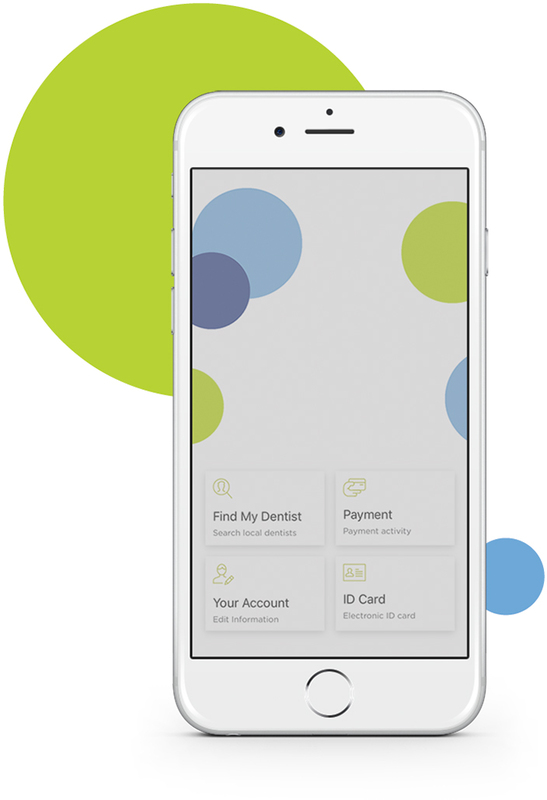 Use our free app to pay your dentist right from your smartphone, and see how much you saved. 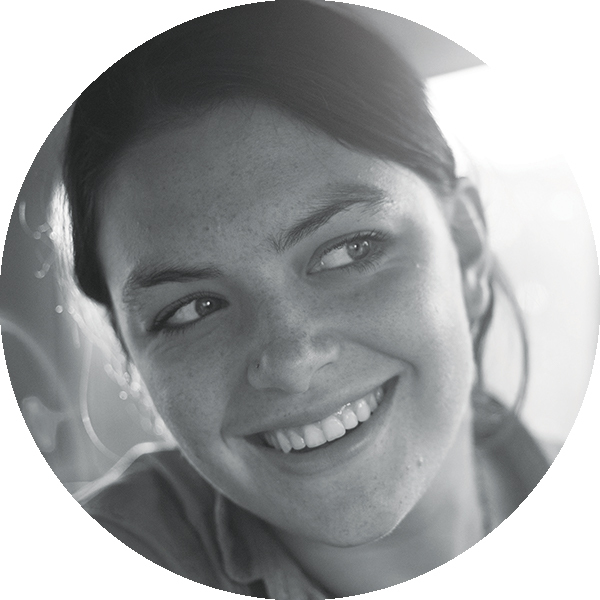 See more about how Chewsi helps you save — whether you have insurance or you don’t. Click one of the buttons below to see Chewsi savings in action. 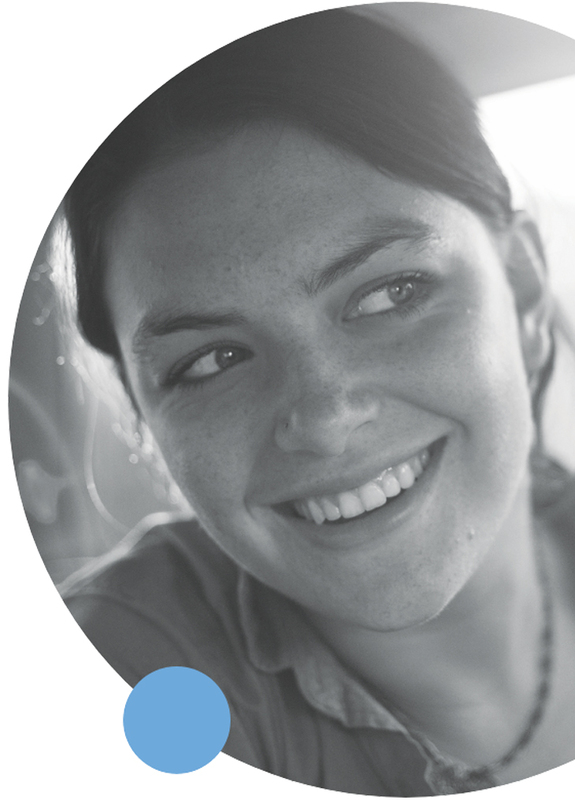 Jill chose not to enroll in her employer’s dental insurance plan. Now, she needs a filling. She finds a Chewsi dentist in her area and saves $35 on her filling, paying just $110. Abby needs a night guard, but they aren’t covered by her dental plan. Abby finds a Chewsi dentist to make her night guard and pays just $396, saving $154 with Chewsi. Part-time worker Suzie doesn’t have dental insurance. Because her dentist is a Chewsi dentist, she uses the app to save $62 on her exam, X-ray, and cleaning. Steven needs braces, and his parents don’t have dental insurance. They use the Chewsi app to find an orthodontist near them and save $540 on the total $5,400 cost of Steven’s braces. Carlos wants a third cleaning this year, but his dental plan won’t cover it. 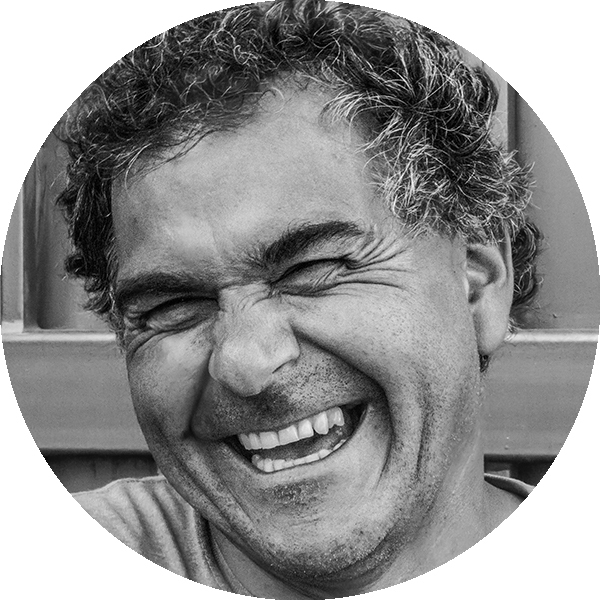 Fortunately, his dentist is a Chewsi dentist, so Carlos uses the app to save $30 on his extra cleaning. 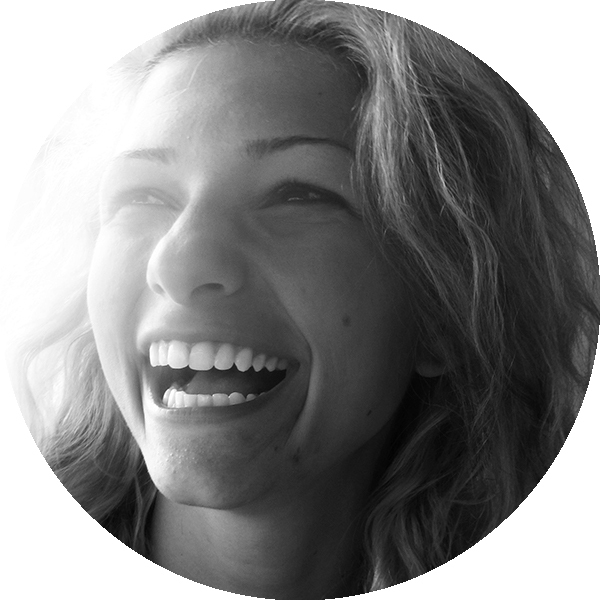 Ellen wants her teeth whitened, but her company’s insurance plan doesn’t cover whitening. She finds a Chewsi dentist and uses the app to save $119 on the procedure. Recent retiree Brian no longer has dental insurance. He needs a crown at a cost of $1,550. Brian downloads the Chewsi app, finds a Chewsi dentist and saves $370. Enter your email and we’ll keep you up to date on what’s happening with Chewsi. The email entered has been saved! An error occurred while saving the email entered. Have questions? Contact our Customer Service team at 1-855-624-3974 or email us using the form below. Before you go, we’d like to know more about your experience. What do you think of Chewsi? Will you download the Chewsi app? When do you expect to use Chewsi?